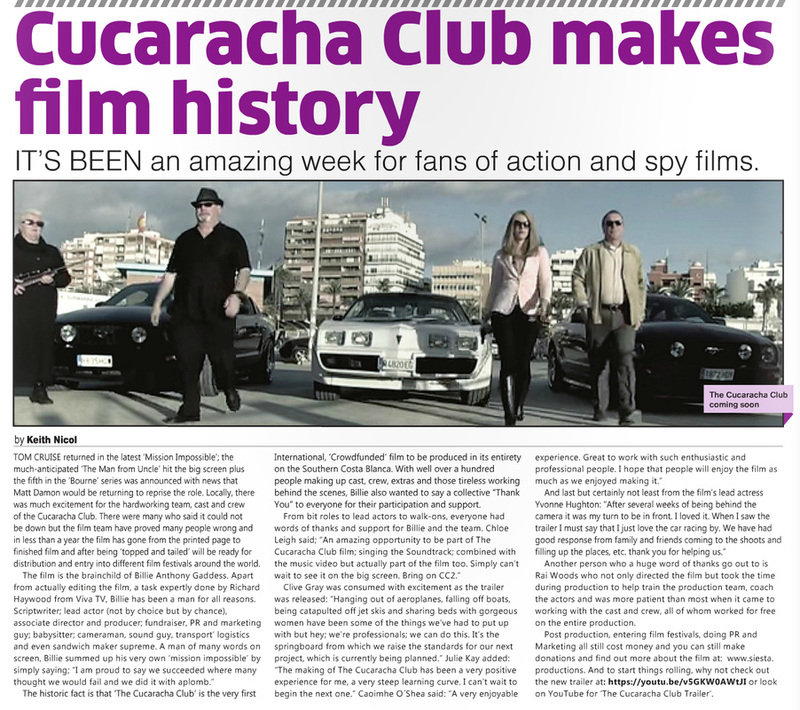 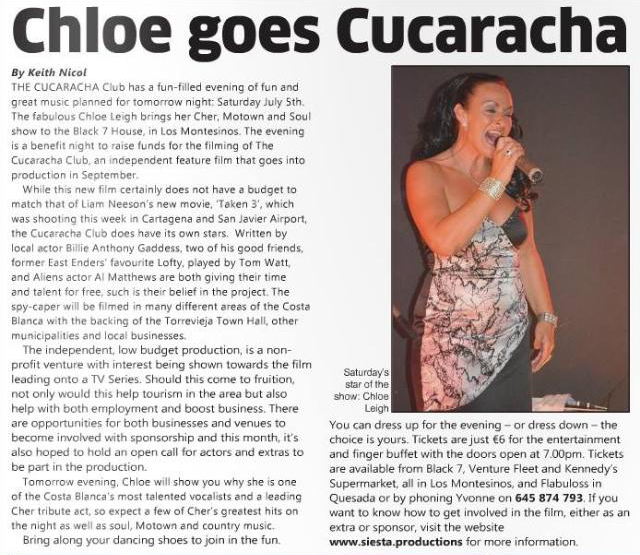 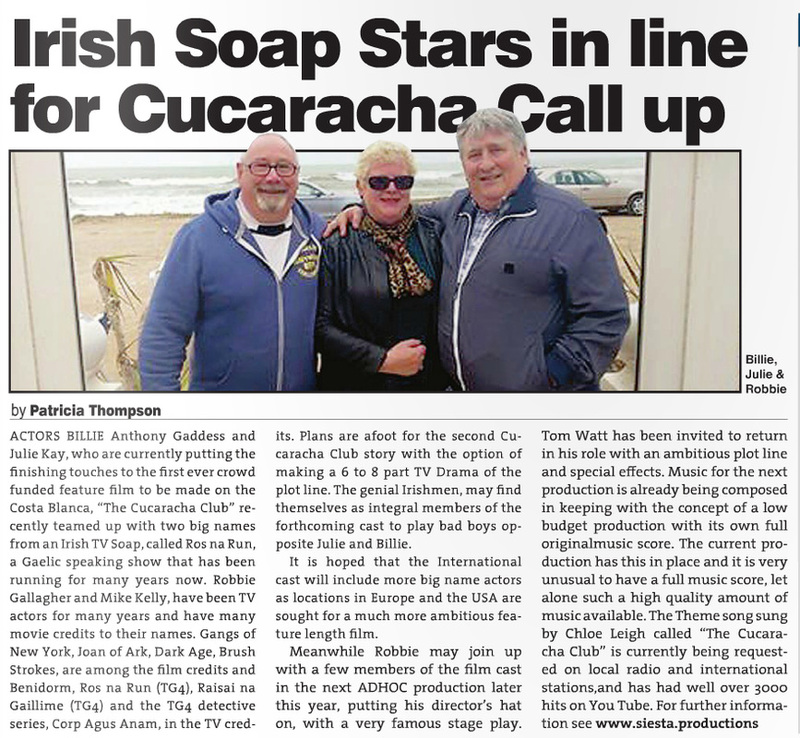 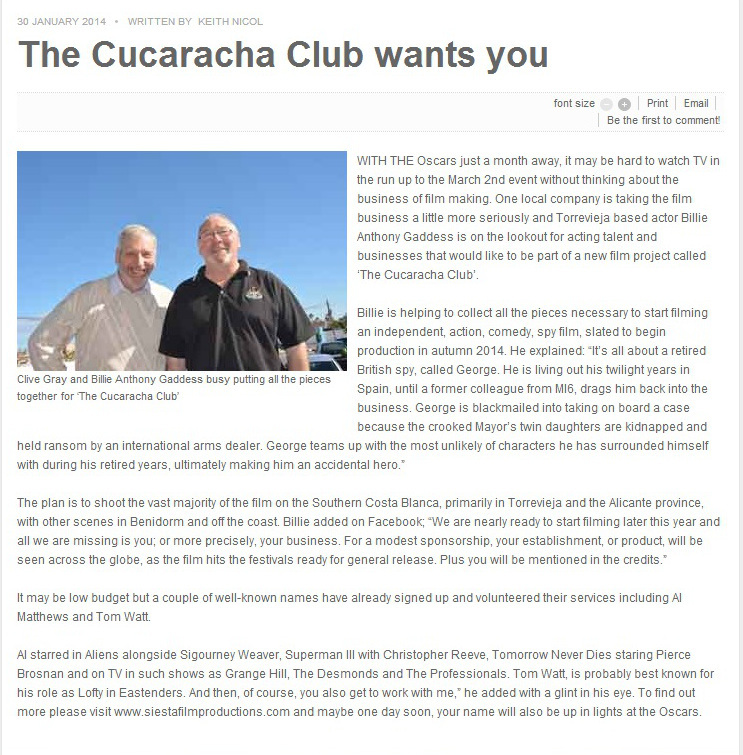 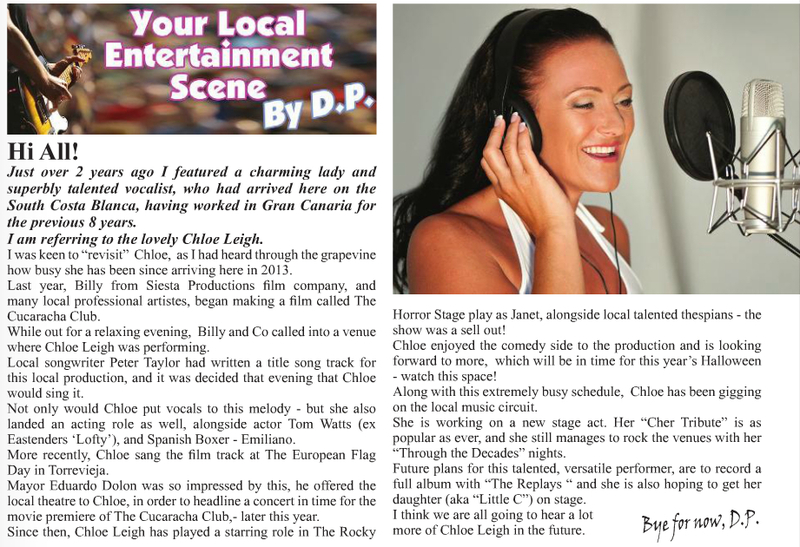 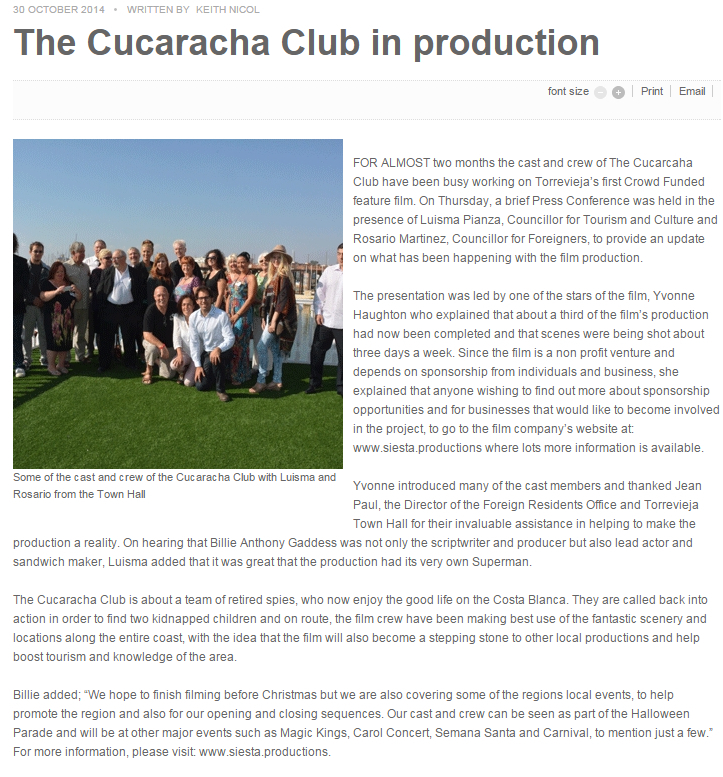 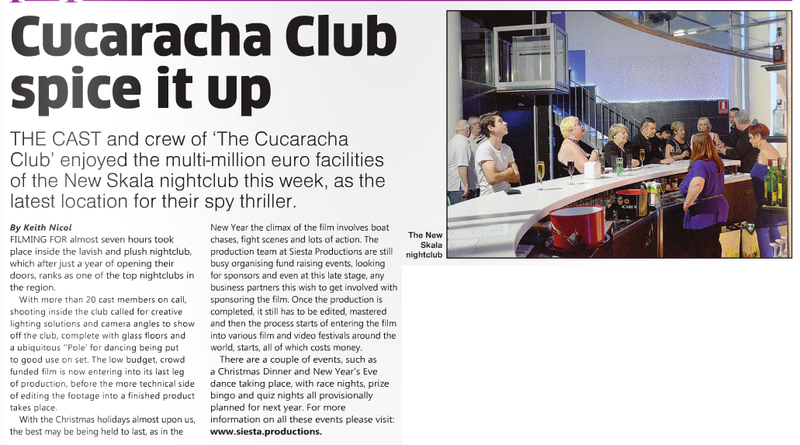 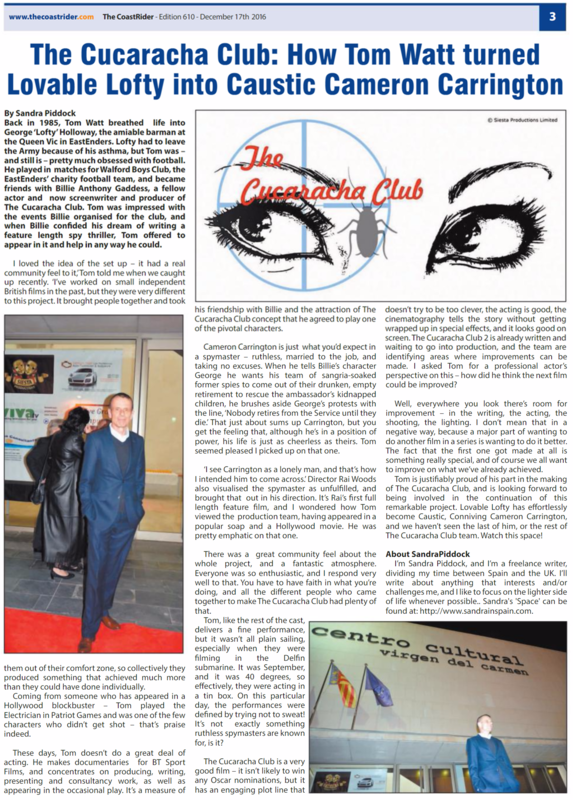 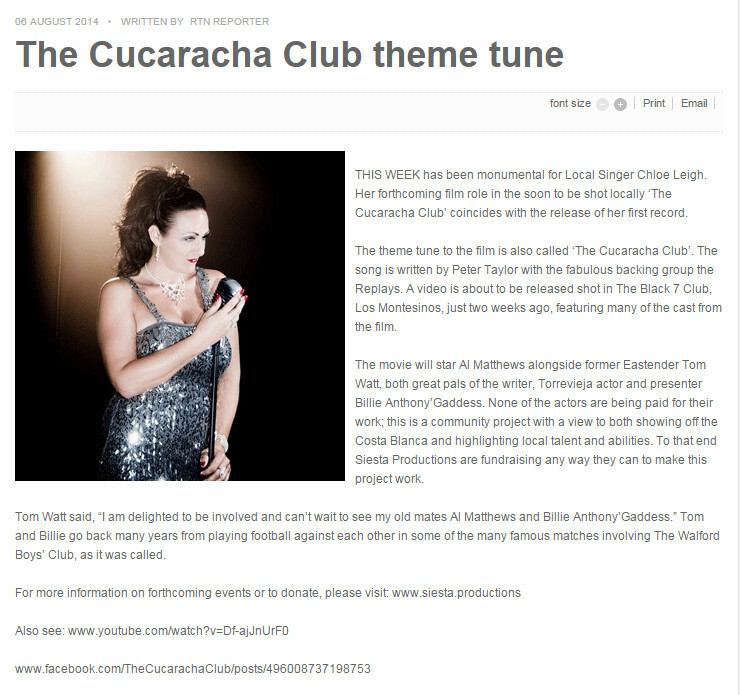 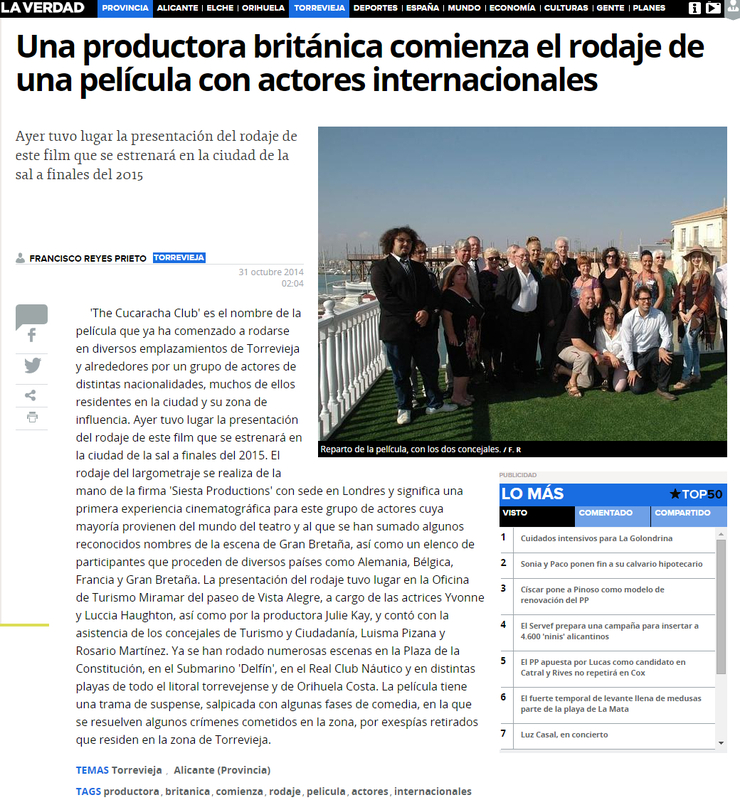 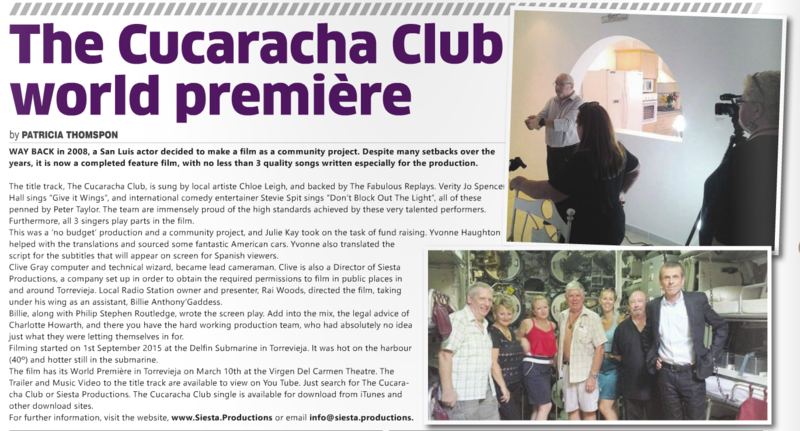 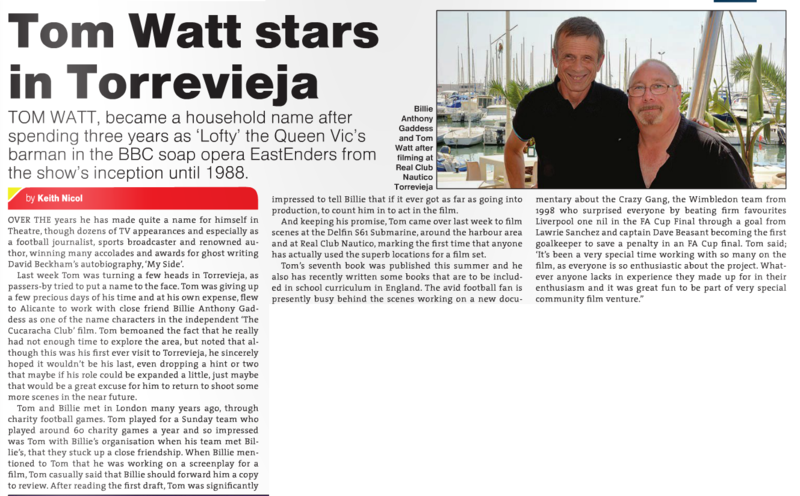 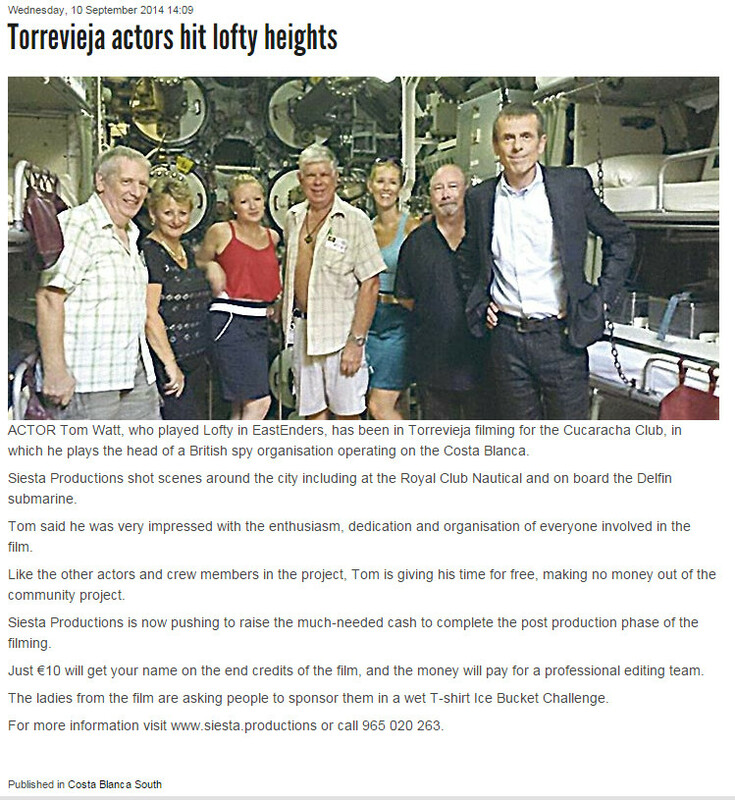 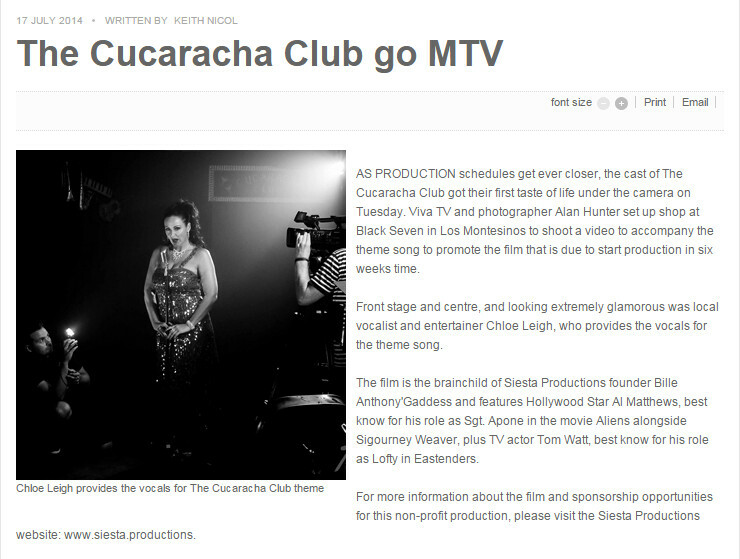 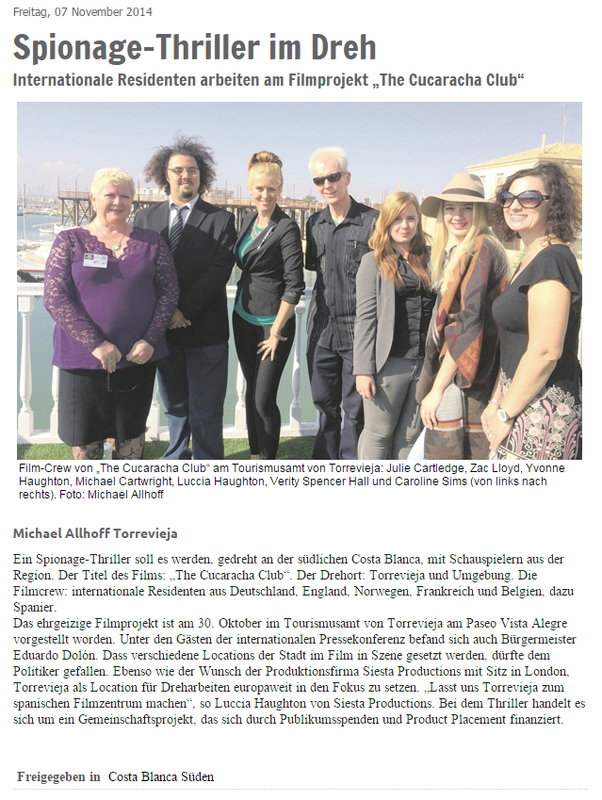 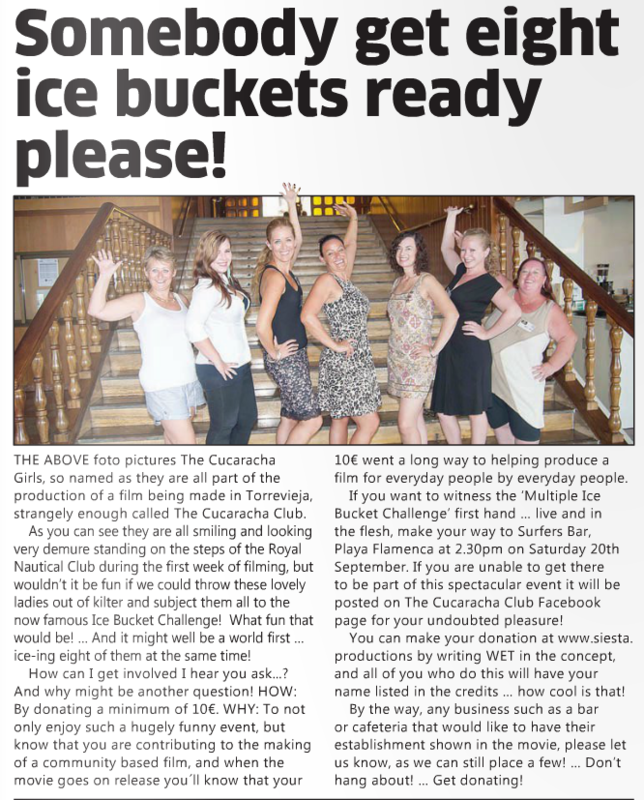 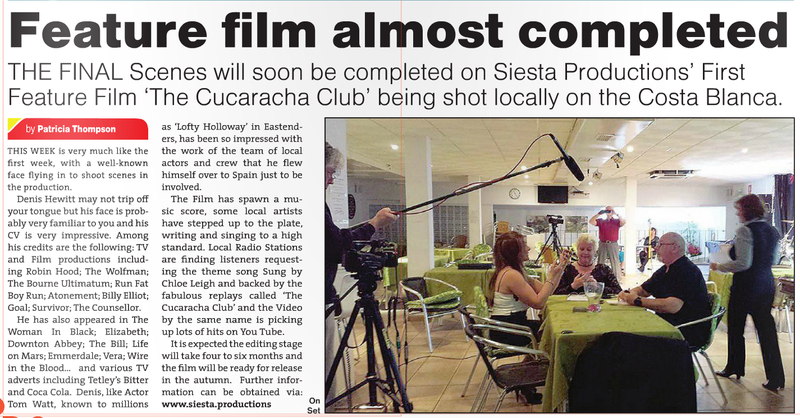 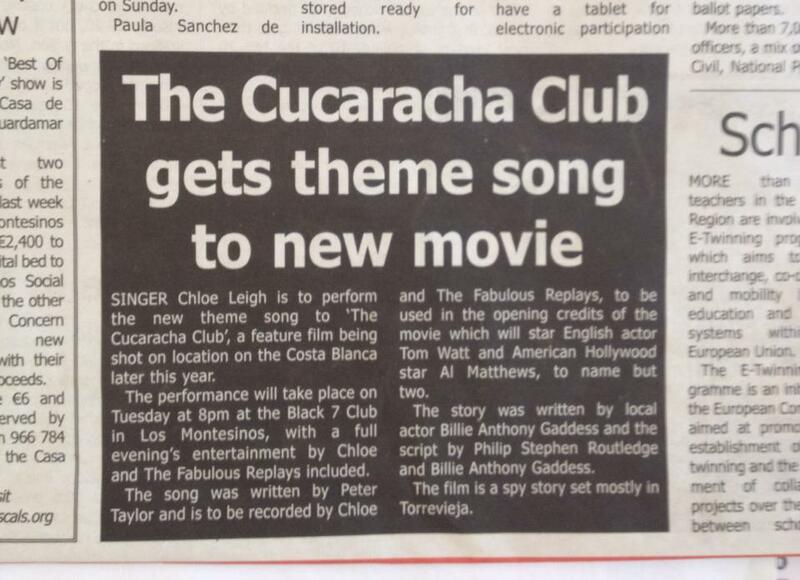 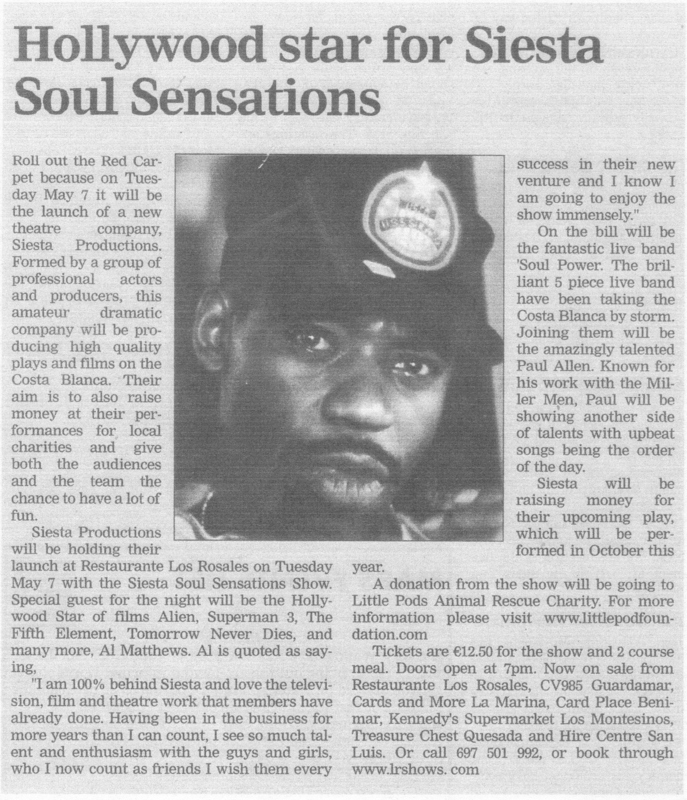 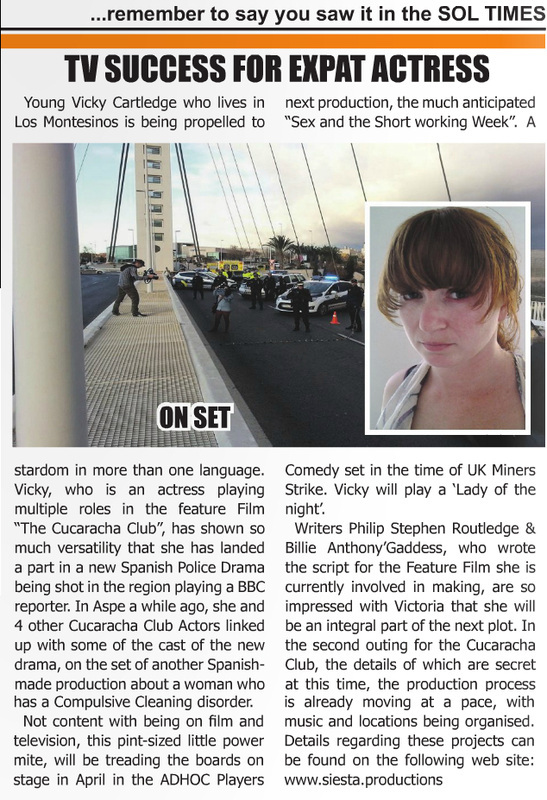 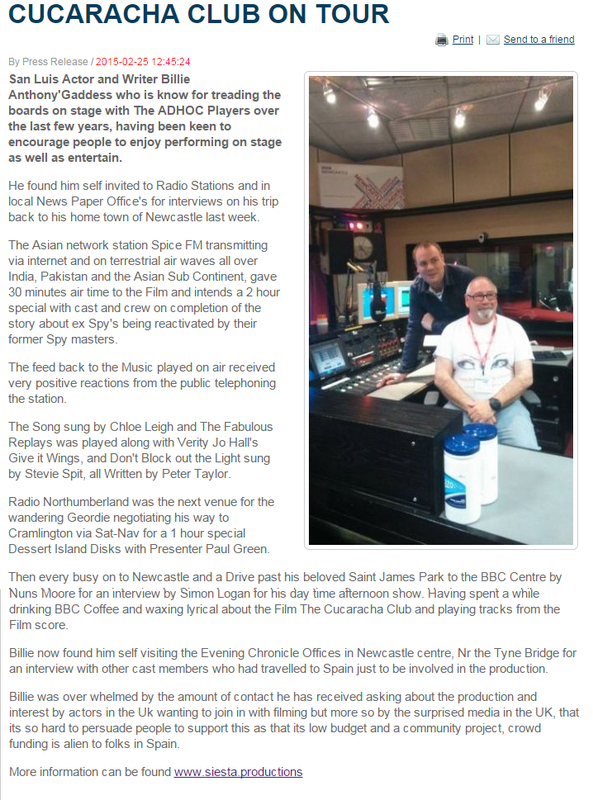 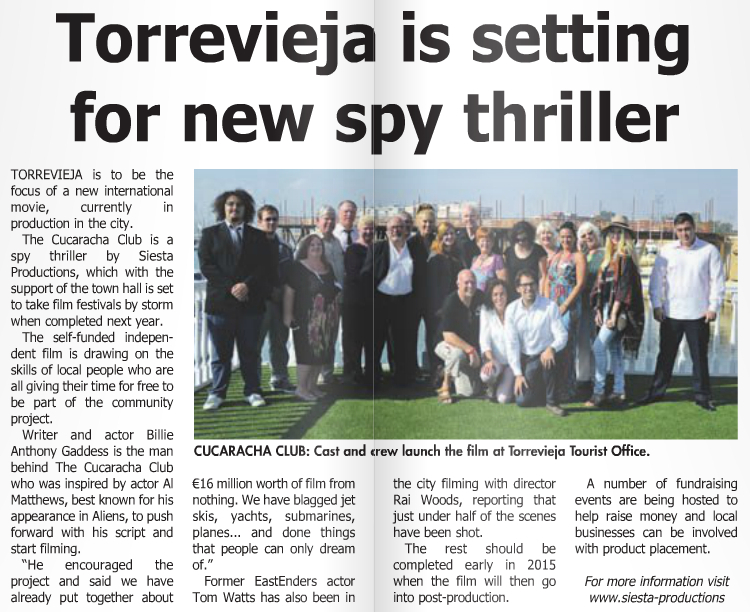 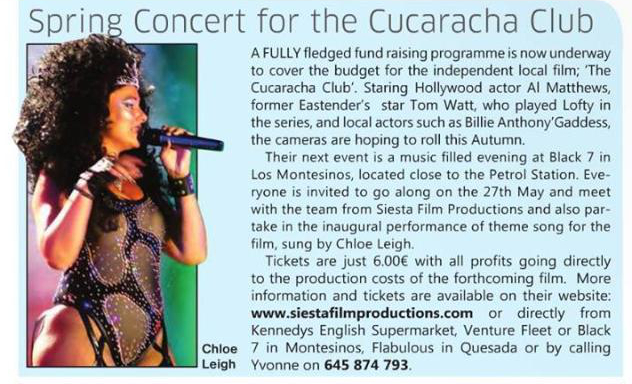 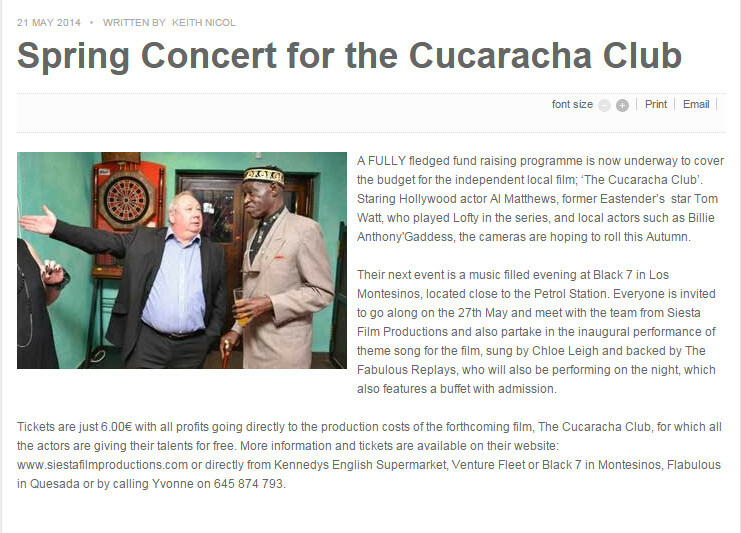 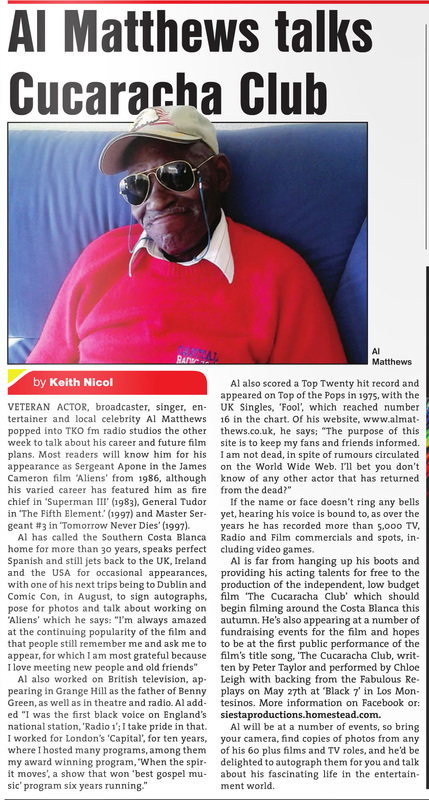 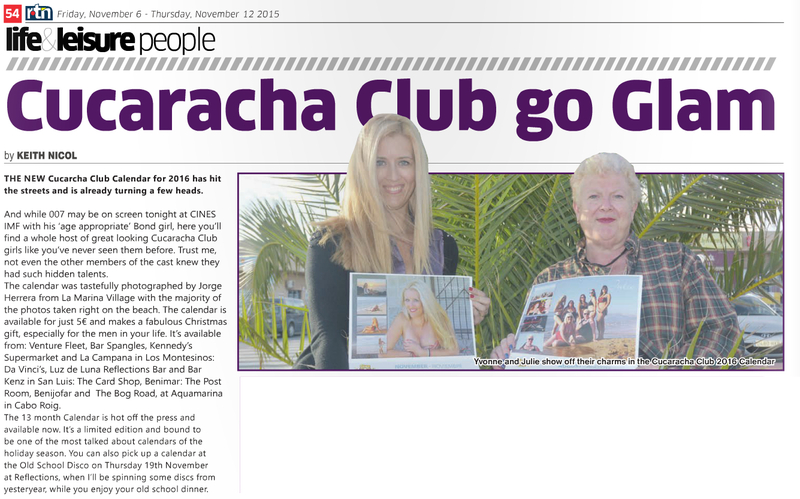 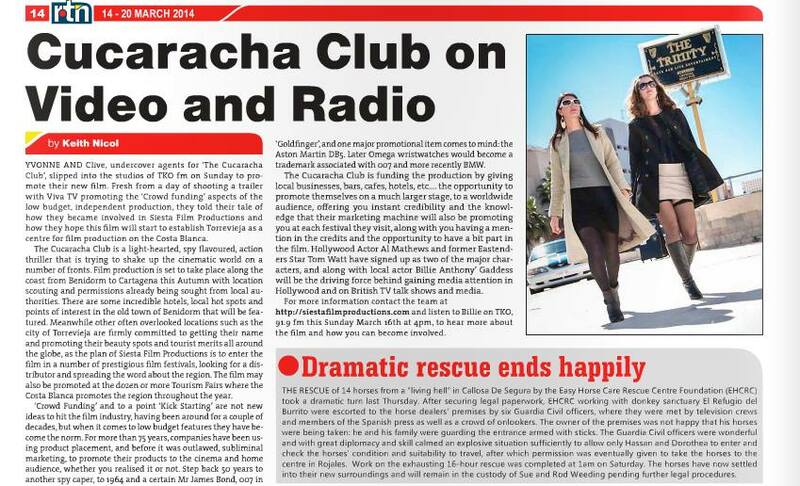 Articles about Siesta Productions in the press, please click on image for a larger, more readable version. 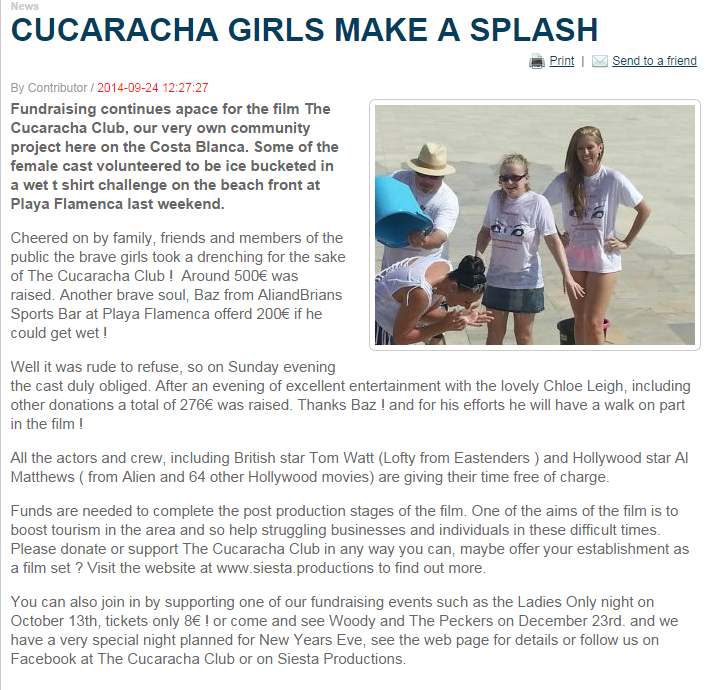 Click on the 'back' arrow to return to this page. 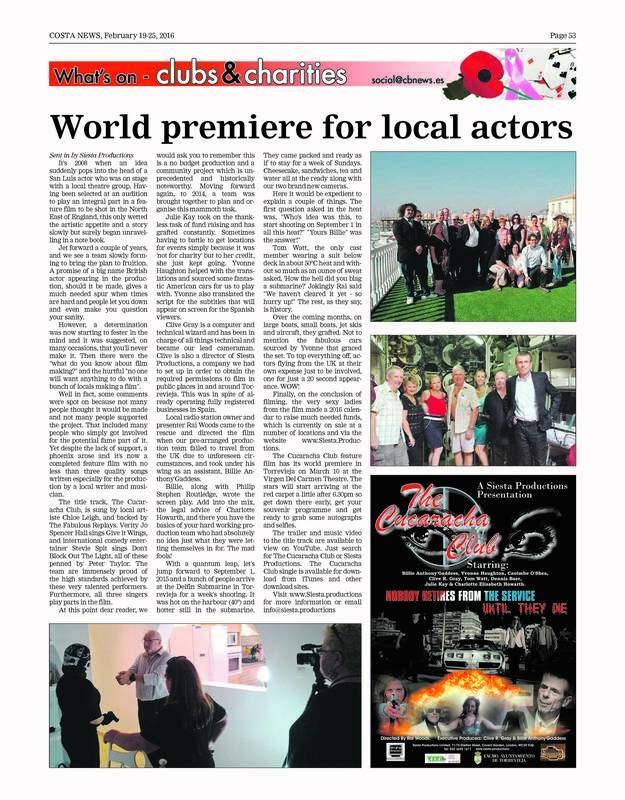 All above articles are © to their respective owners.